Winnipeg Manitoba - 15% off Online Orders. Use promo code "SPRINGGEAR" River City Rides Inc.
MOTORCYCLE, Classic car, SNOWMOBILE, 4×4 & RACING events! Biker‘s, car club’s, snowmobile groups, adventure seeker’s, race track owner’s, promoter’s and racing fan’s all use Ride North America event listing’s. Why? Because Ride North America reaches their target audiences. 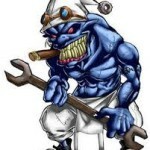 Our friends’ are motor-head’s, and our events are always current, reliable, and up to date. Ride North America is real-time listings of what you want today and tomorrow. Get your ride on with Ride North America and feel the freedom! Biker’s, Hot-Rodder’s, Gasser’s, Greaser’s, charity’s, club’s, and race track’s submit their events to Ride North America because they know we’re a good fit to what they are doing. Plus, Ride North America is all about the fun, adventure, and family. Ride North America’s biker, hot-rod, vintage car, snowmobile, motocross, off-road, drag boat, and racing events are always up-to-date. Our friends have a vested interest in your good-times, and this is why they want you to come out to their party styled events. Ride North America is a community of like-minded motor-head’s. Motorcycle enthusiasts want to ride, classic car, and hot-rod fanatics want to cruise, and off road crazed people want to challenge the wilderness with their vehicles. 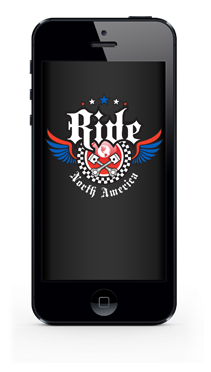 Events, events and more events is what Ride North America is all about! For most of us here motorcycle riding, racing, cruising, and the freedom of the open road is a huge part of our daily lives. We know that our next great adventure is just around the corner and our mission is to bring these adventures, parties, gathering and race competitions to you daily. 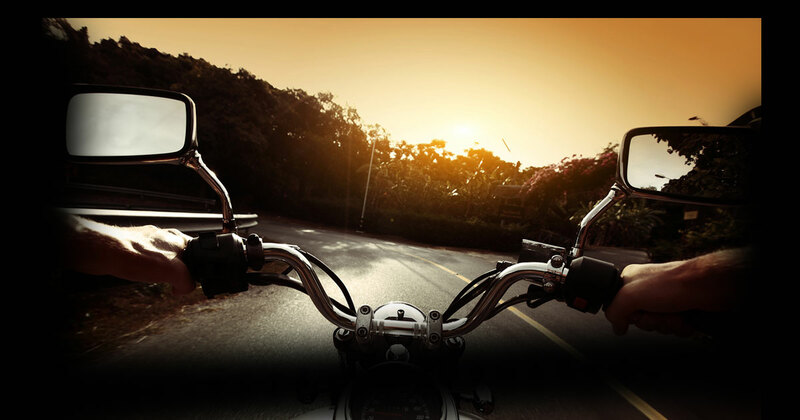 Ride North America is the only all-inclusive events website that supports all motor-related events imaginable. Our content is growing thanks to all of you, our friends’. Did we mention general Memberships are FREE? NO! They are! What are you waiting for? Sign up and start receiving the benefits today! Ride North America is a driving force behind motor-head and motorsports events because our members are as passionate about them as you are! Our Trusted Merchants have exclusive offers for you and there are a lot more businesses coming to us in 2016. There really is something here for everyone! Ride North America lists all events provided they meet our criteria like: motorcycles, classic and vintage cars, snowmobiles, timber sleds, snow-bikes, boats, poker-runs, charity rides, good-time cruises and let’s not forget all the weekend racing events. If this sounds like an event you have planned then list it with us and we will spread the word so you don’t have to. You submit the event, Ride North America reviews, improves, and then approves the event, and adds them to our featured listings. It’s that simple! Any questions? Like us on Facebook, Follow us on Twitter, and Instagram plus checkout our amateur Video’s on YouTube. The Fun Starts Now! Submit your events with us TODAY, and see what we can do for you, after all we like to have fun, and play as much as you do! Grab Life by the gears, and Get Your Ride On with Ride North America, and Feel the Freedom of our friends continuous Events. Ride Hard, Play Hard and Be Safe Friends. The Ride North America Team. RIDE NORTH AMERICA 'MOTOR MOUTH' APP!